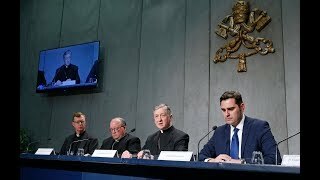 When Vatican Connections launched in January 2013, it was just an idea. Something we were testing out to see if it would fly. Then suddenly, everything changed. On February 11, 2013 Pope Benedict XVI announced to the Cardinals that was resigning from his Petrine Ministry. Overnight, Vatican Connections became the go-to source for information about what happens at the Vatican. It was so in-demand that we added a French and Chinese language version of the program. 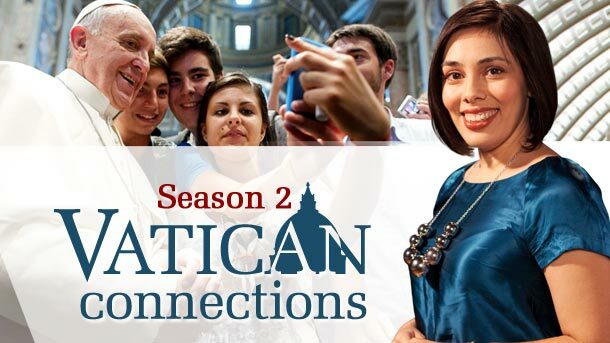 This Friday, September 27, Vatican Connections (English language version) returns for a second season of bringing you everything you need and want to know about what’s happening inside the walls of the world’s smallest city. Our season starts with a look at what’s been happening in Rome over the summer. Traditionally July and August are the months when Vatican officials – and Vaticanistas – take their much needed holidays. This summer was anything but. 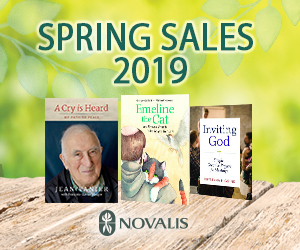 We’ll look at the stories that shook the Vatican, the powerful moments in Rio de Janeiro at World Youth Day, and how the face of the Curia and the Church is changing around the world. As before we also bring you a glimpse into the people and places that have shaped our church and our history. To start off the season we bring you a profile of Cardinal Celso Costantini, the prelate who paved the way to formal diplomatic relations between the Holy See and China, saved key players from death in Nazi occupied Rome, and shaped the world of Sacred Art. 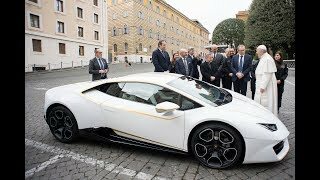 Vatican Connections is produced in partnership with Catholic News Service's Rome Bureau. 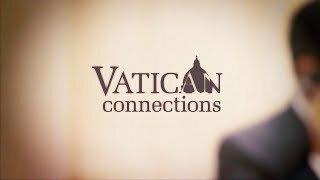 Tune in Friday September 27, at 8pm ET / 5pm PT for Vatican Connections.